Zak Dearnley and Callum Whelan have signed new contracts with Manchester United. 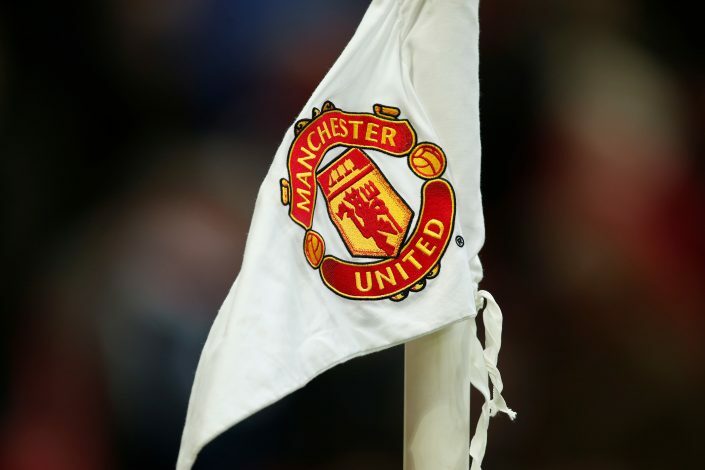 Carrington is one of the best football academies in the country at the moment, and the Red Devils have consistently seen a number of stars rise through the ranks, and eventually make into the first squad. Today, Manchester United announced that their U23 players, Zak Dearnley and Callum Whelan, have extended their stay with the club. Zak Dearnley made the headlines towards the latter end of 16/17 season, when he was named in Jose Mourinho’s squad for a game against Crystal Palace. The 19-year old made 19 appearances for the youth squad, scoring one goal. He also has experience in playing at the FA Youth Cup, where he found the back of the net last season. Dearnley was also a part of the squad that won the ICGT trophy in the Netherlands in May. Mourinho has watched the player, and is pretty impressed with him, which has eventually led to his call-up to the squad. Callum Whelan is another United youngster who agreed to sign a new contract. We are delighted to announce Zak Dearnley and Callum Whelan have both signed new deals with #MUFC. Originally a midfielder, the Barnsley lad went in goal at the Sparkasse & VGH International Cup for the Reds. He was the star at the finals, where United beat Hannover in a game that went down to a shootout. The duo will be joining Ricky Sbragia’s U23 squad at a training camp in Austria this week, as they prepare for a successful Premier League 2 campaign this season.